nPoint’s LC.400 series controller is the newest DSP based digital control system providing closed-loop operation. nPoint controllers combine ultra low-noise driver electronics and motion sensing modules with DSP-based servo control. 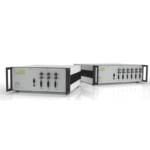 It provides the functionality of the C.400 series in a small one, two, or three-channel footprint. 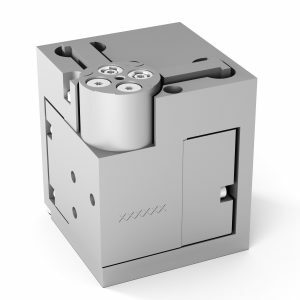 A great value in advanced nanopositioning applications! User-generated positioning commands are supplied via the analog BNC inputs, USB, Ethernet, or high-speed parallel interface. nPoint’s linearization technique achieves positioning linearity better than 99.97% over the entire range of travel. 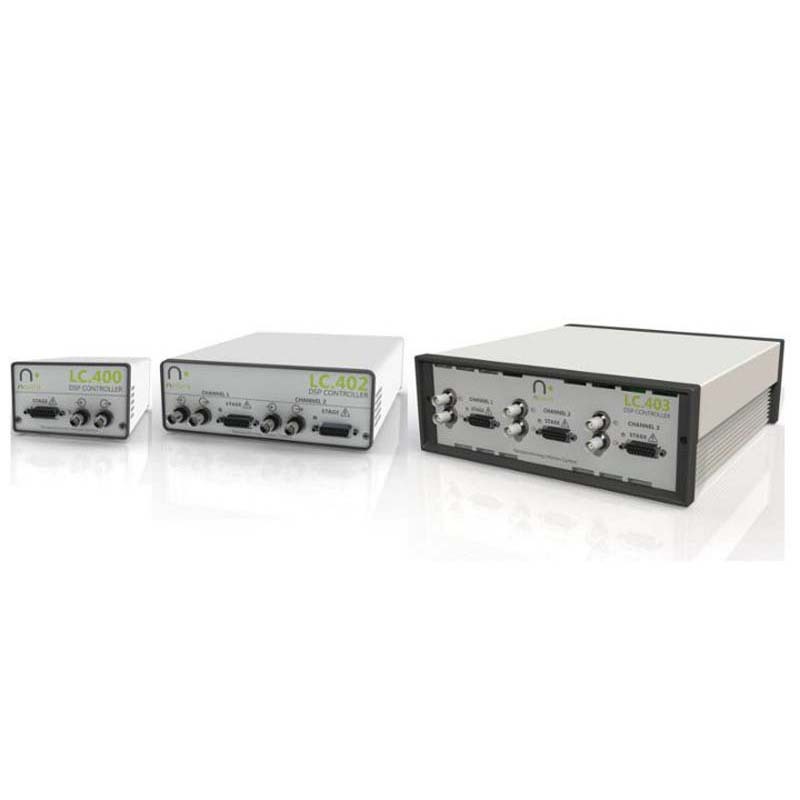 The LC.400 series controllers are compatible with capacitive and strain gage sensing technology to provide the most flexible nanopositioning controller on the market. Moreover, stage calibration data and other parameters, such as control configurations, are stored in the ID-chip and are read automatically. High power amplifiers provide the necessary current for high-speed/ high-load configurations.